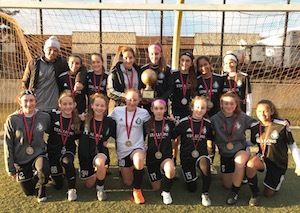 The U14G NJ Stallions 05 Fire EDP-NL girls team took 1st Place at the 2018 NEWSS Girls Showcase over Thanksgiving Weekend. This result continues to validate how well the players have developed over the past several months. With wins over Albertson Fury, FC Fury, Markham (from Canada), and an exciting final match over the USSF Development Academy team, Cedar Stars Monmouth DA, the girls continue to prove they're among the best of the best regionally and nationally. * After repeating as NCS USYS NJ State Cup Champions and competing at NEWSS at this level, they hope to continue this progress as they head to North Carolina next weekend for the USYS National League site event. 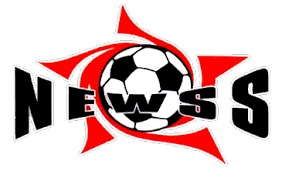 The U14G NJ Stallions 05 Fire EDP-NL girls are now ranked #1 in New Jersey, #4 in Region I, and are Nationally Ranked #13.